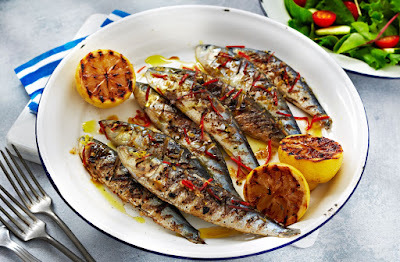 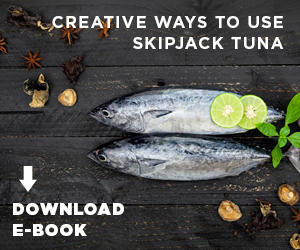 You can try those 5 nice recipes at home with simple ingredients which is canned sardine. You do not need to prepare canned sardine as hard as fresh sardines since you need to remove the bones and the guts. 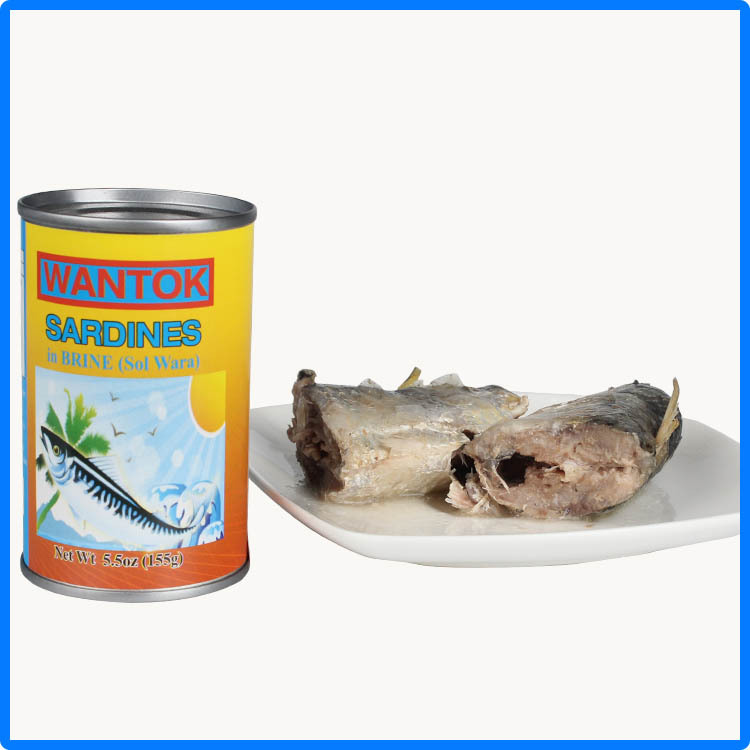 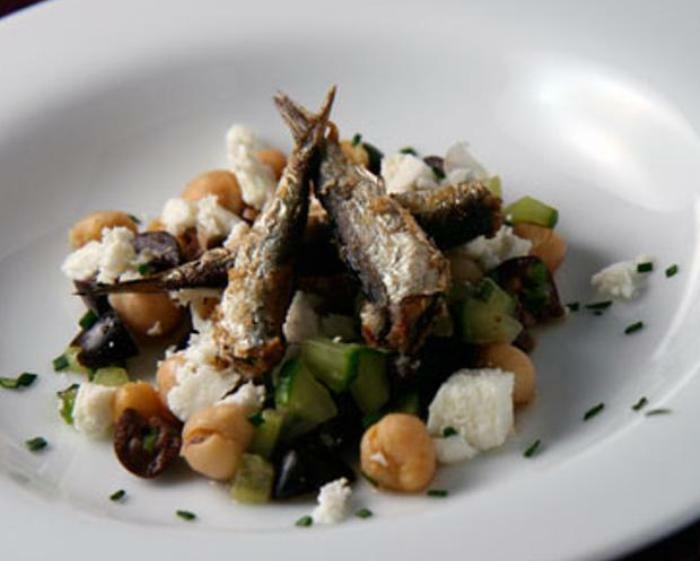 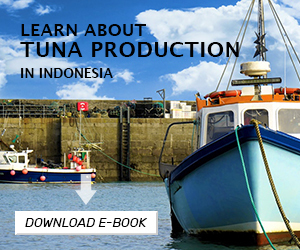 With canned sardine you not only get tasty sardine fish meals but also nutrition intake.